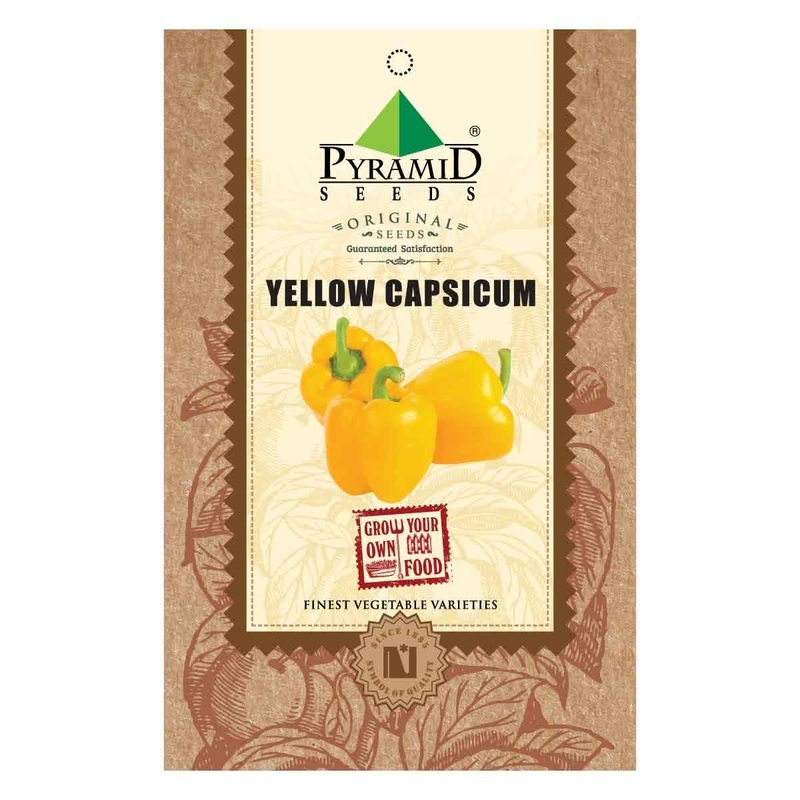 Capsicum contains chemical called capsaicin which reduces pain sensations after skin application. It acts as a reliver for migraine, fever, nausea, high cholesterol, toothache and much more. 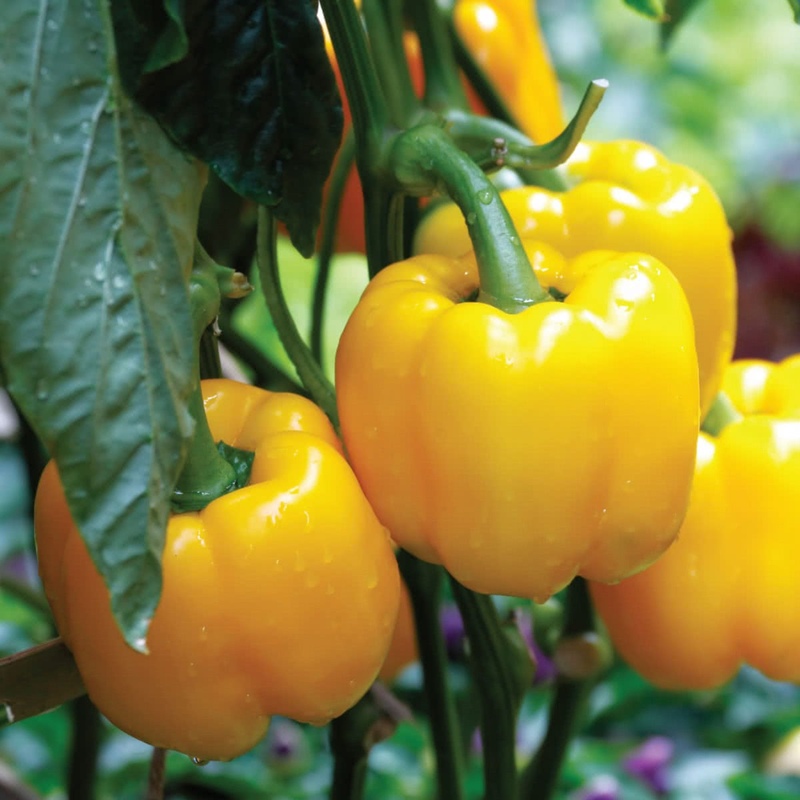 They are grown under adequate sunlight and well-drained soil.